Welcome and thank you for visiting my site! 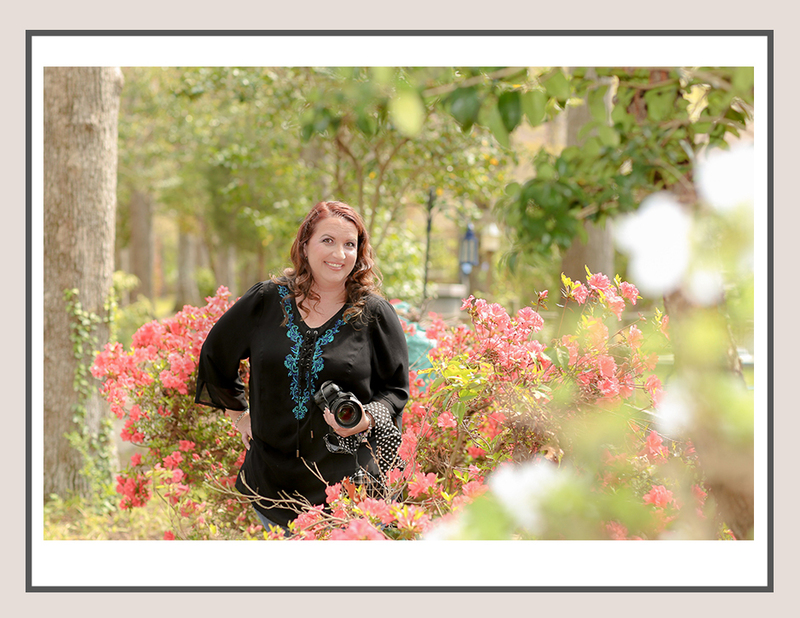 My name is Amy Behm and I am a photographer who lives in Virginia Beach but I’m willing to take your photographs all over the Hampton Roads area. I can’t wait to capture your memories and make them amazing. Click HERE for more info about me!